Discussions Magazine Music Blog: ALEX CLARE/The Lateness Of The Hour: Available NOW! 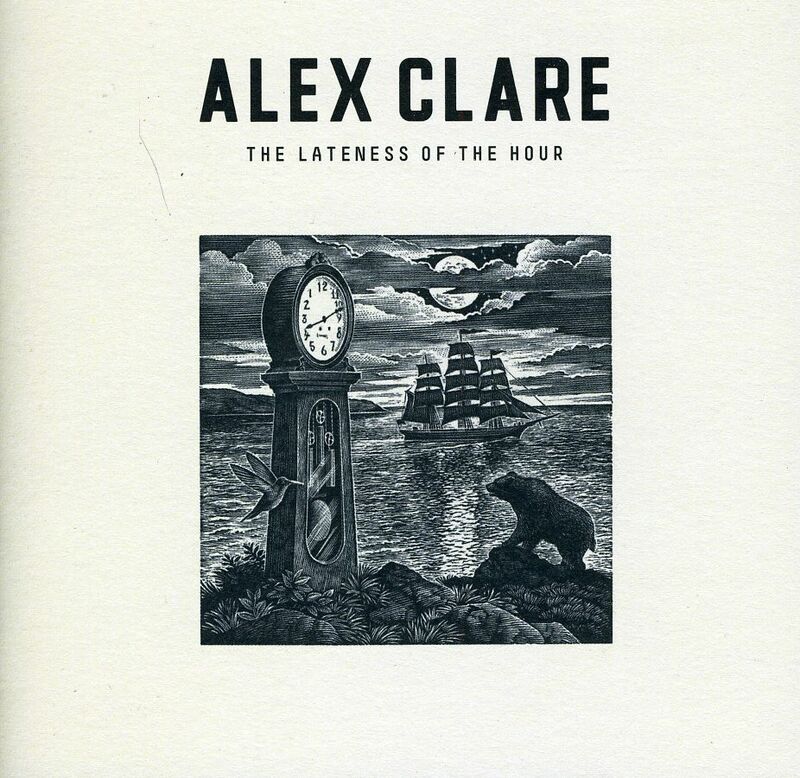 ALEX CLARE/The Lateness Of The Hour: Available NOW! 2012 album from the British singer/songwriter. Produced by Diplo [M.I.A., Madonna], Too Close is a potent and powerful anthem that properly introduces the world to this enigmatic singer and songwriter. It elegantly fuses pop, electronic, and garage with tangible touches of soul. The song's thumping bass morphs into a dubstep-infused break as CLARE elegantly croons an irresistible refrain. That chorus echoes a myriad of feelings, and it's already resonating with the world. Given its poignant heft and vivid lyrics, the track proved to be the perfect companion for Microsoft's new advertisement about Internet Explorer's ability to connect people. Award-winning director Keith Rivers actually handpicked Too Close; The ad celebrates the beauty of the web, and the song certainly possesses that same beauty and mass appeal. Everything cascades in unison for a truly unforgettable video. Running through June, the spot will be rolled out globally and is also currently running in movie theaters everywhere. It's a testament to the talent that CLARE possesses on his debut album, The Lateness of the Hour.